This alternate version of our Signature Leaf and Pods ring is equally enchanting! 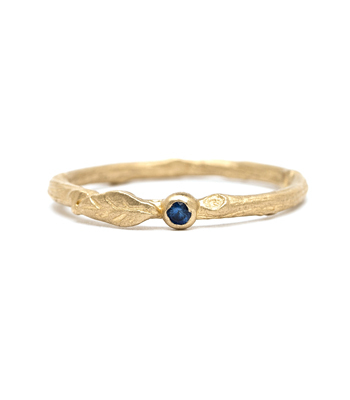 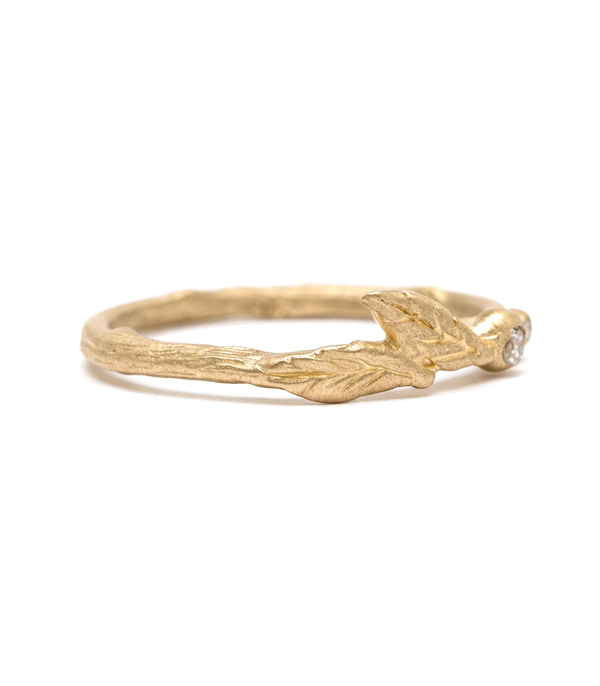 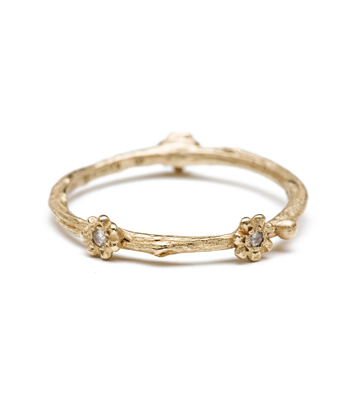 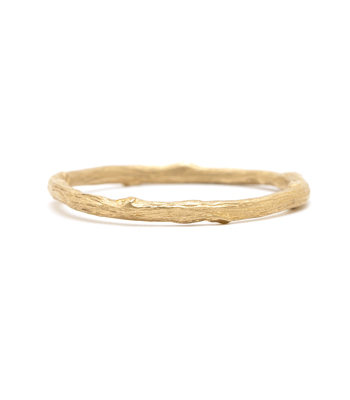 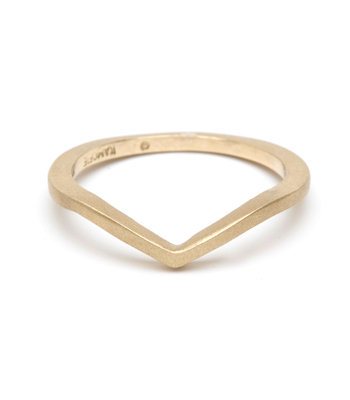 This 14K gold twig stack ring sits adorably atop most any set of rings. 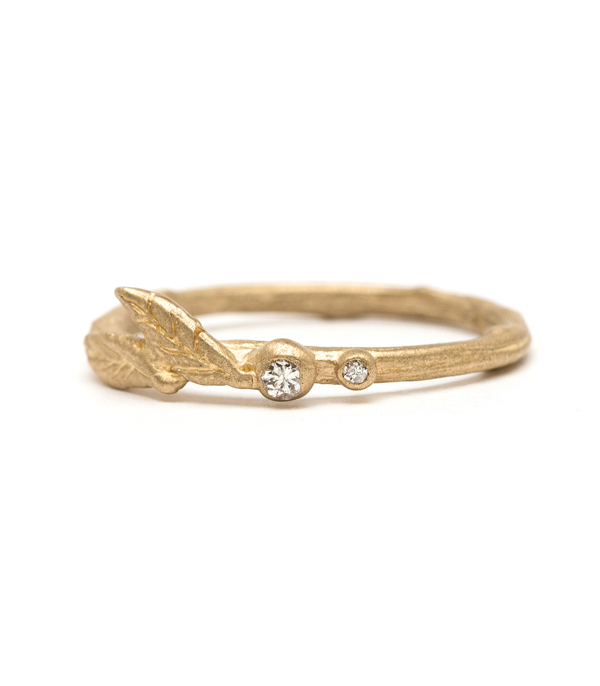 Two textured leaves and twinkling dew drops accented by diamonds (0.03 ctw) rise ever so slightly above the band’s profile, allowing it to mix in with different styles from our Earth and Sky Collection as well as multiple other stacking rings. 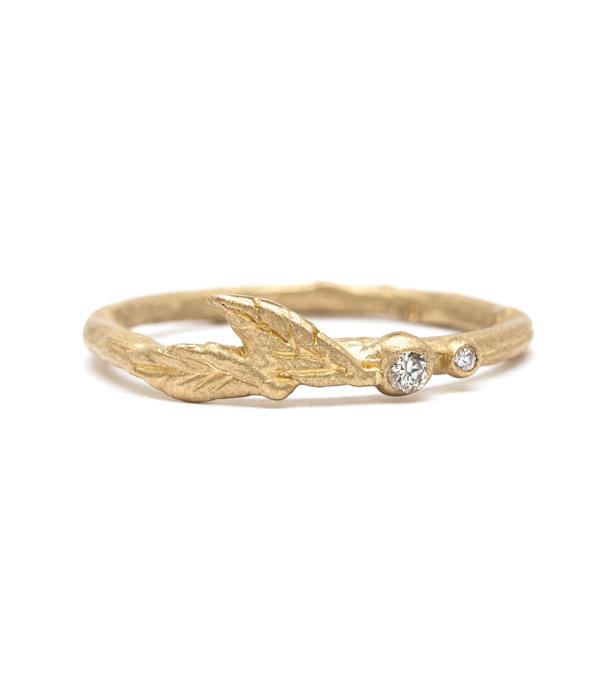 A lovely gift for the romantic gal who enjoys unconventional nature inspired jewelry. 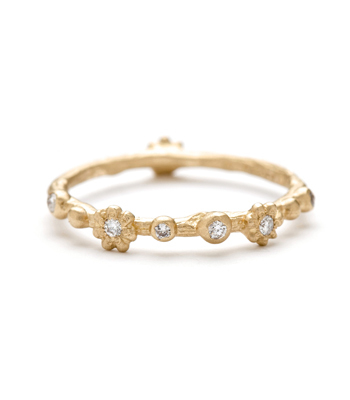 This 14K solid gold and diamond stacking ring is handcrafted by our artisan jewelers in Los Angeles.